If you want the beauty of true hardwood in your home, come and see our selection. We carry lines from top manufacturers including Armstrong, Shaw, and Bamboo Hardwoods. 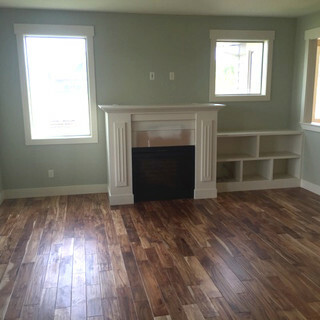 We have both engineered and solid hardwoods to suit your lifestyle. ... and many more! Stop by our showroom and brouse our hardwood collections today.